Palm trees swaying in the wind, a fresh Caribbean breeze and an instant beach feeling. Provided with guitar, marimba, steel drums, bongos, mellow pianos and Rhodes, it's like a summer vacation for your ears. Tropical grooves, catchy melodies and open sounding Balearic vibes will spark a mood ideal for the ever coming season of feel good music. 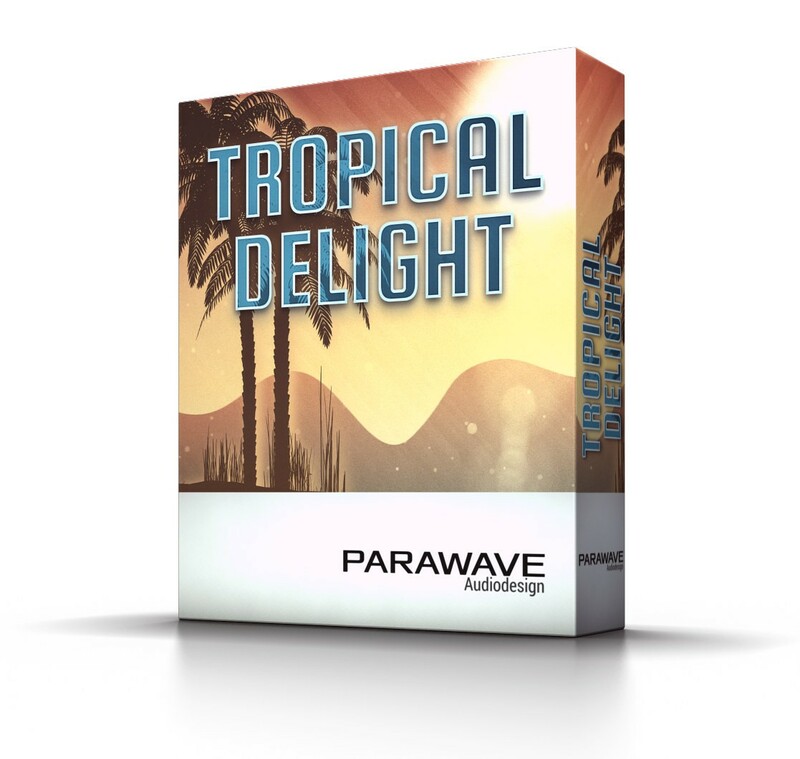 Tasty and fruity, just like a well mixed long-drink, each presets ingredients were chosen carefully to create a fine balanced blend of real and synthetic instruments. Colorful and sparkling like tropic coral reef, specially crafted wave-tables and plucked synthetic samples were used to create interesting attack properties, an important detail for high quality sounds. You better put on your sun glasses and lean back. 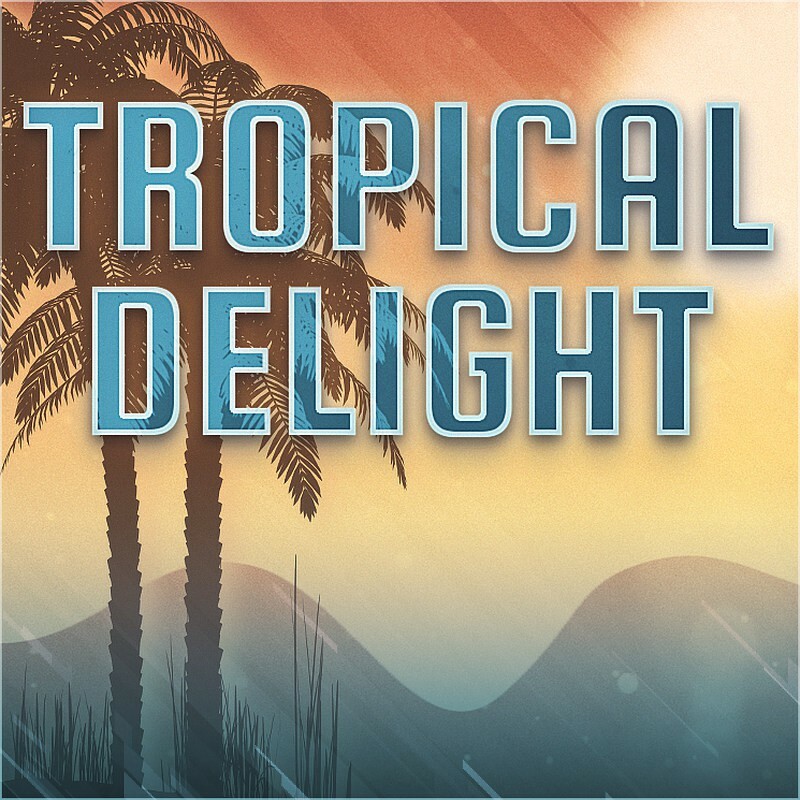 Tropical Delight is a new sound extension for the RAPID Synthesizer, introducing a 'fresh Caribbean breeze and an instant beach feeling'. Included are new wavetables, multi-samples, drum samples and presets, ready for sound design and music production. You need a FULL VERSION of the RAPID Synthesizer to use this sound library. RAPID is a modern polyphonic hybrid synthesizer designed to bring together fast workflow and powerfu..